Welcome to The Dental Health Center, where patients in Aston, PA and surrounding communities have been receiving superior quality dentistry in a friendly, comfortable environment for over 30 years. Dr. Daniel R. Seger joined the practice in 2014 and continues to carry on the same tradition of excellence our patients have enjoyed for decades. Our friendly team of professionals are always happy to welcome new patients of all ages, and we would love to have you as part of our dental family! Whether you are trying to maintain your current oral health or get out of pain and rebuild your smile, we will listen to your needs and help you reach your goals. We will work hard to ensure that you are comfortable, healthy, and happy. We hope you’ll take some time to explore our website to learn more about us. You can find helpful information about our staff, our dental office in Aston, PA and the procedures and services that we offer. The Dental Health Center is a small, family owned and operated dental practice, and we believe in treating our patients as people and not like numbers. Dr. Seger has high personal standards and is detail-oriented and meticulous in his work. He always looks for a better outcome and takes great pleasure from transforming a neglected smile and restoring it to full health. Dr. Seger has extensive experience working with the unique needs of patients of all ages. 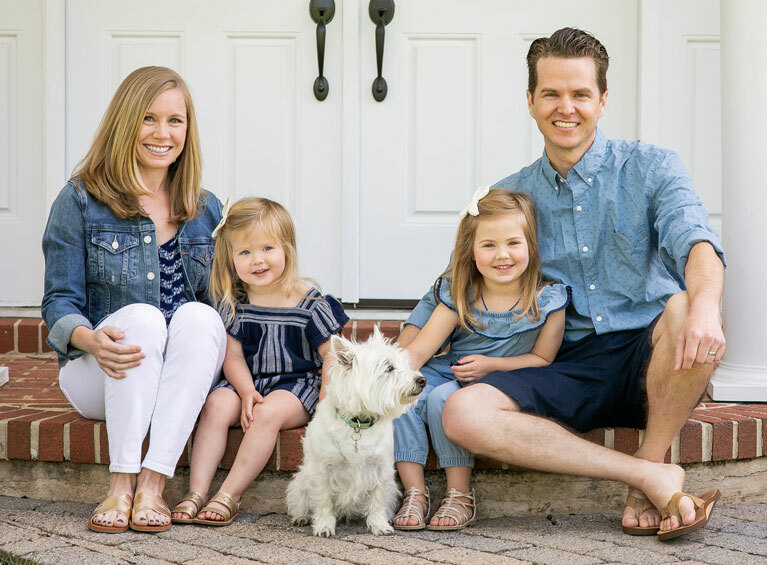 As the father of two young children, he understands that our youngest patients need a slow, gentle approach to help them develop positive feelings about dental care. He is also highly qualified to handle the unique needs of our senior patients and has spent several years working in nursing homes and with differently-abled patients. Our caring team provides the best care possible by taking the time to educate you and working together to create a personalized treatment plan that fits your unique needs. We invest in state-of-the-art dental technology and use only the highest quality dental materials to provide our patients with a lifetime of beautiful smiles. Dentistry is a challenge for many people, and we understand. That’s why it is our goal to make it as convenient as possible for you to get the care you need. Our office accepts most PPO plans, and we are in-network with many insurances. Our knowledgeable insurance coordinator will be happy to assist you by helping you understand how your benefits apply, filing your claims for you on your behalf, and providing pre-treatment estimates. If you’re uninsured, we have an in-office savings plan called Care Club that includes the cost of routine preventive care and discounts on most services. We’re also pleased to offer interest-free CareCredit that helps you get the care you need then pay off the balance in manageable monthly amounts. You can find details about all our financing options need here on our Financial page. If you have a dental emergency, please call us right away, and we will do our best to see you the same day. If you have any questions or would like to schedule an appointment with Dr. Seger, please call our office at (610) 494-0404 or use our convenient online contact form. We can’t wait to welcome you and your family! Whether you are trying to maintain your current oral health or get out of pain and rebuild your smile, we offer a wide range of dental services that will help you reach your oral health goals.